Long Island's East End is home to some of the most extravagant wineries. 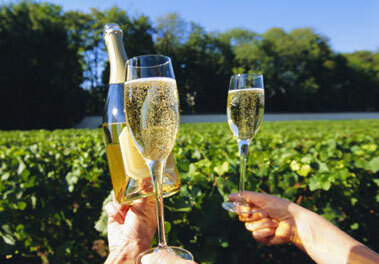 Long Island well known for over it's dozens of vineyards, and is recognized as a premiere destination for wine tasting. So grab your friends and family, get your palette ready, and let us take you on a wine tour that you'll never forget. Let us take you on an intimate excursion to tasting some of the finest Long Island wines. You just sit back and relax, and have fun.. and let our professional limo drivers provide you with a safe ride. Huntington Limo can accommodate all types of parties. Our extensive fleet of custom limos can handle from just a few, to groups of 20+. Call us today and and find out about our specials on our Limousine Wine Tours..